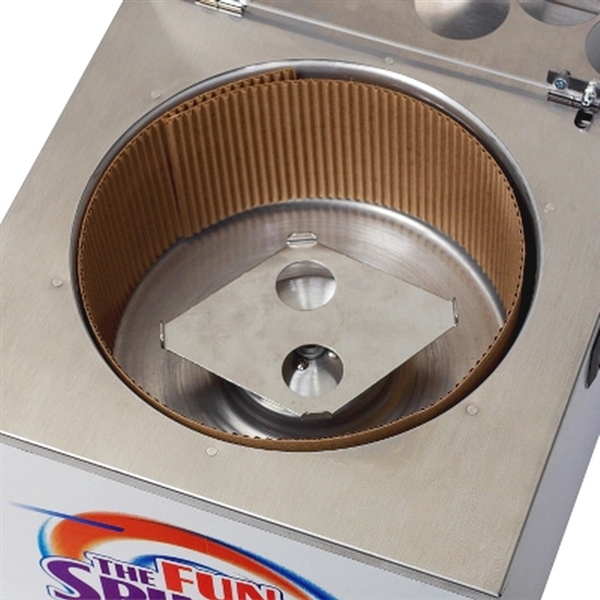 This liner makes for easy clean-up of the Fun Spinner. 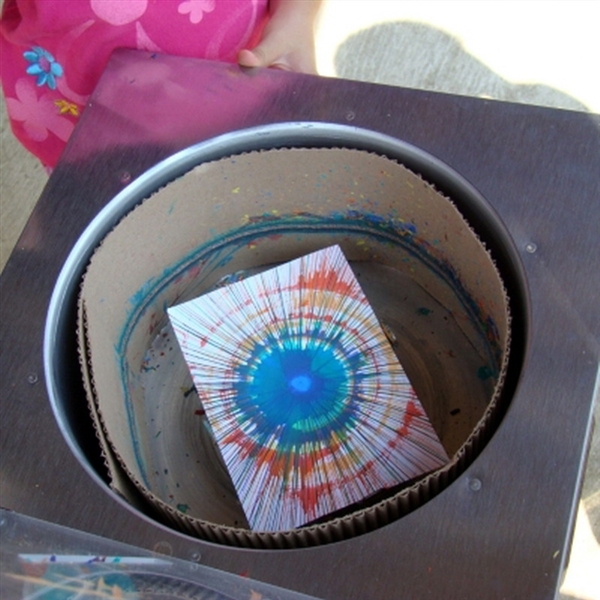 This is for one Brand New Bowl Liner For Art Fun Spinner-100 Pack Bowl Liners -Cardboard-Easy Clean Up. 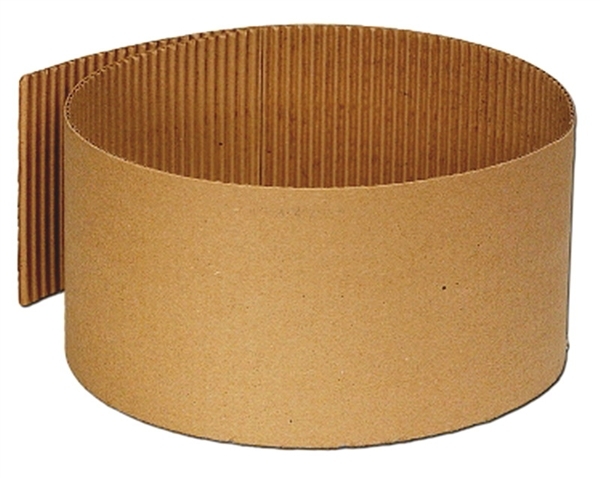 Bowl Liner for Fun Spinner-line your Fun Spinner with this cardboard liner for easier clean up.